Whether you are looking for a singer, DJ, or both, I can help! Background music alone is fine but the fun-factor jumps to a whole new level with a live entertainer. With many years of experience and quality equipment, I can help you make your reception or event everything you hoped it would be and more. Make your reception unique - I'll sing, entertain and emcee during cocktails and dinner, sometimes wandering around the room singing and dancing with your special guests! Then I'll transition to DJ mode for the dance! 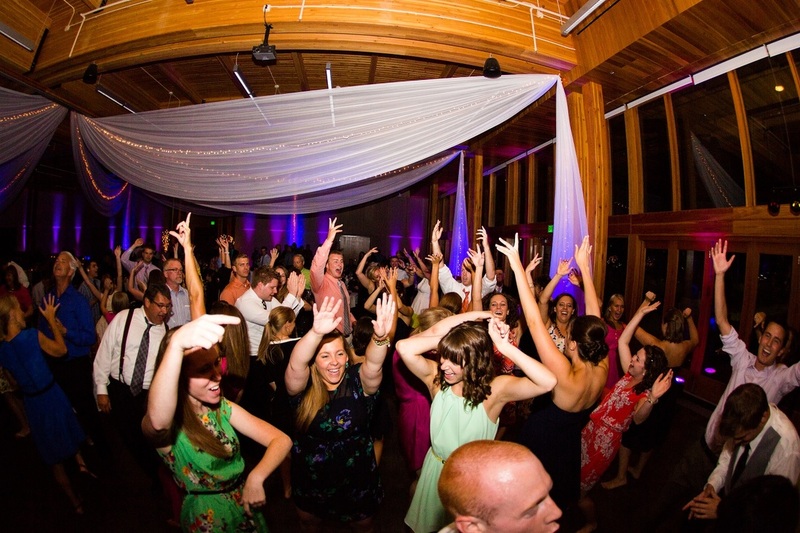 As a DJ, I'll play whatever you and your guests want to hear to keep the dance floor filled. Great music, crowd interaction and just plain fun will be enjoyed by everyone. 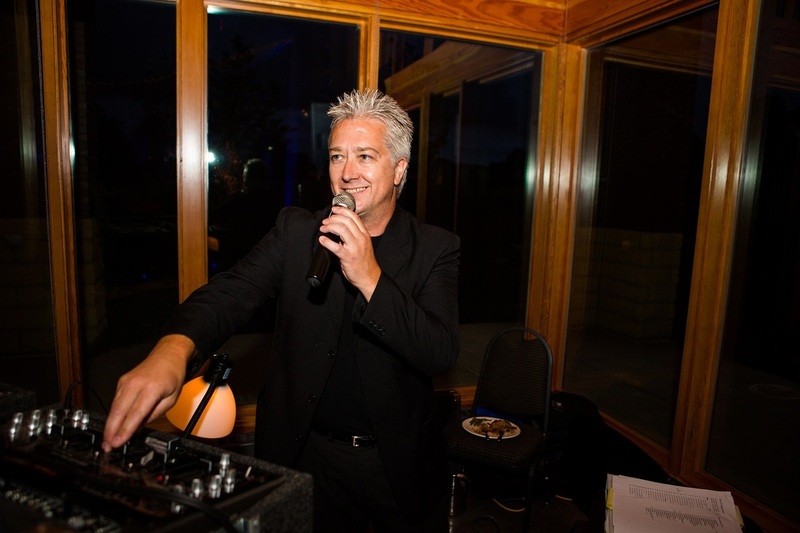 If you've already booked a DJ, have no fear, you can still have me sing live background music for cocktails and dinner. I'll sing the best hits of Frank Sinatra, Dean Martin, Nat King Cole and many more. 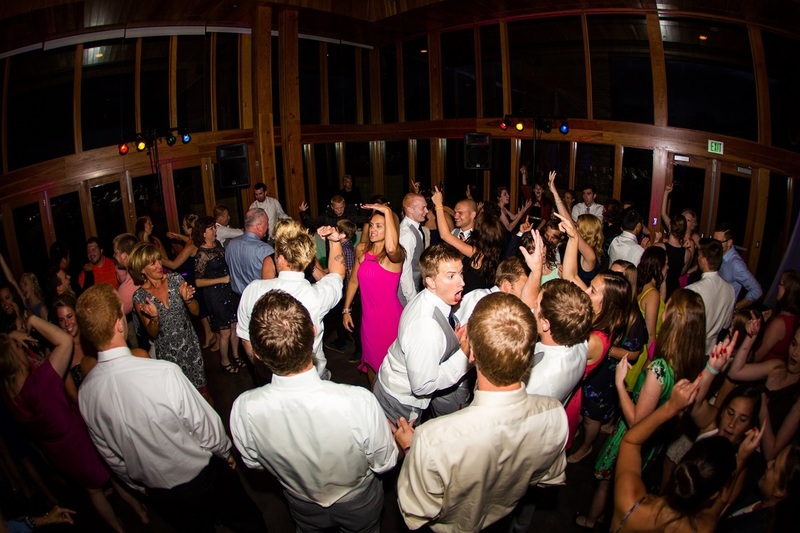 You and your guests will enjoy the great music and fun interaction, then dance the night away!